I recently re-read Dune, and am now making my way through the sequels, and all throughout I’m picturing how great it would be on television. I can’t help but think of similarities to Game of Thrones, of course, having just finished season 4 – but also how much cooler Dune would be if HBO had chosen it as its foray into fantasy. In a way, Frank Herbert’s masterpiece suffered from being the first. The world at large did not know what to do with it. Frank Herbert couldn’t get it published, until he eventually persuaded Chilton Books, publishers of auto-repair manuals, to put it out in 1965. Adaptations of the book received a similar fate – a film version was in the works from the early 70s (a documentary is, I believe, now in theatres in some regions, about Alejandro Jodorowsky’s attempts to put one together – which, by all accounts, would either have been an unprecedented gem, or a complete disaster). Eventually, an adaptation was released in 1984. I hadn’t seen it for a long time, and while I recalled it being a poor adaptation, Directed by David Lynch, it is an absurd mess. 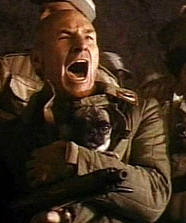 Intense moments are played for laughs (Patrick Stewart carrying a pug into battle springs to mind). The villain is so horribly, cartoonishly evil and disgusting that I literally just found other things on the screen to stare at to avoid looking at him – but that did not make him menacing, or a serious threat. On the whole, the story is incomprehensible to anyone who hasn’t read the novels – and even then, it’s jarring at best. Roughly the first hour is exactly like the novel – almost unnecessarily so, the overall film might have benefited from less careful (though faithful and by far the most interesting part of the film) an introduction, to devote more time to a the second half, which is without a doubt supposed to be the meat of the story. “The weirding way” – a way to subtly manipulate people and events using zen awareness of surrounding and understanding of psychology and logic is reduced to a sonic weapon. What is left, then, is Paul Atreides coming to the desert, training the Fremen to use a new kind of weapon, and taking power. Very little is made of the messianic elements of the character – the fact that Paul’s greatest strength was his ability to insinuate himself into a people’s myth as their promised, legendary leader Muad’Dib, to survive, then using them to take his revenge. This is not to mention the terrible special effects – which I normally would not hold against a film, especially one which is 30 years old, except that the budget was huge, and the movie came years after both Star Wars and Alien, both of which look miles better. 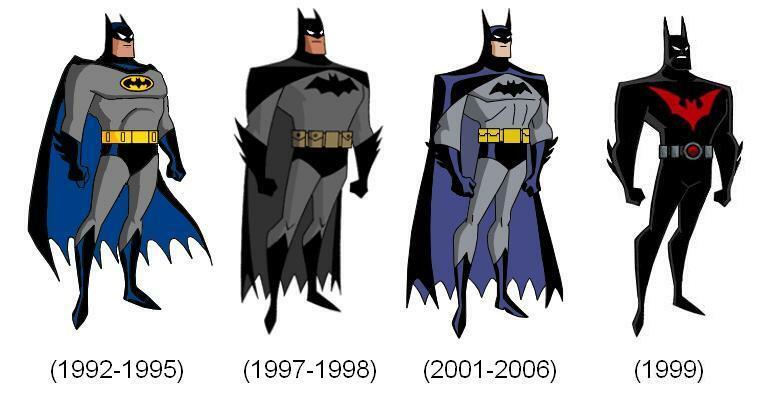 The next adaptation was a step in the right direction. The majority of my gripes with it are just that – gripes, but the 2000 Sci Fi miniseries would still have benefitted from one major thing which makes HBO’s Game of Thrones a success – running time. Game of Thrones is a massive hit because modern television’s capabilities to compete with cinema in terms of production value was met with television’s ability to let stories breathe, give them proper time to develop complex narratives and character relationships. The politics were always Dune’s strength, and had the Dune series come now, I think it would be even better than Game of Thrones is. The miniseries that we got in 2000 got a lot right, but there were drawbacks. Paul’s reluctance as a hero made sense in the first half of the show, but ultimately Alec Newman could not pull off the hard man and vicious leader that Muad’Dib was to become. But more importantly, there was too little time for the intrigue to build. The opening was, once again, quite well executed. But while that strong beginning would make for a great first two or so episodes, the important thing would be to maintain the suspense, balancing the adventure with slow-burning drama and only rarely tipping into full-on action. So, this would be my pitch. First priority – what would the show be about? At its heart, it should be about the dangers of following heroes. Frank Herbert has said it himself – “I am showing you the superhero syndrome and your own participation in it.” The prominence of superheroes in our current pop-culture makes this particularly timely. Is there anything more contemporary than “Game of Thrones with corrupt super beings”? Paul Atreides is betrayed, his father is killed, and he becomes Muad’Dib to both survive and get his revenge. To do so, however, he plays into ancient prophecies (which may or may not truly be about him) to overthrow the regime that wronged his family. And while he is a reluctant hero, and his prescience allows him knowledge of the atrocities which may ultimately be committed in his name, he walks head-first into the one path which he knows will allow him to come out on top – survive, get his revenge, and put his family back into the prominence it once held. If Paul were merely interested in survival, he could have fled, but he chose to fight. It’s like Star Wars, if Luke became the new Emperor at the end – a pattern which is repeated, in various ways, by his heirs. There are no purely good characters – today’s charismatic hero of the people is tomorrow’s tyrant. Finally, given adequate time, the ecology of Arrakis could be adequately explored – while that may sound boring, it is important that the spice Melange be the one truly magical aspect of the universe. All of the departures from our reality should be based on it – Muad’Dib’s prescience and Bene Gesserit use of Voice. The navigators which make faster than light space travel possible, and their mutation due to its extended use. The sandworms, which are inextricably tied to both the presence of spice and the difficulty in harvesting it. Slowly, but surely, the audience must be made familiar with the precepts of its use, so that when the time comes, the audience’s reaction will not be “oh, well I didn’t know the spice could do that,” but rather “I never would have thought to use the spice like that, but it makes perfect sense!” Setting clear limits to what the spice can do, and then exploiting those limits in unexpected ways would be the essence of “magic”. Take, for example, the transformation Paul’s son undergoes towards the end of the third novel – which would here be the finale of the second season. The mechanics for it are carefully laid out in the book that precedes it, while the reveal still comes as a complete surprise. The limiting of the believable aspects would also necessitate, in my opinion, the removal of the vile Baron Harkonnen’s ability to fly. I’d read the first novel before seeing any of the adaptations, and must have simply missed the part where it was made clear he hovers, because I was completely thrown by it. I realise it’s in the source material, but it just looks goofy – the floating fat man must go! Finally, the casting – the important thing would be to find genuinely hard-looking people to play the Fremen. Actors that could believably be flourishing in the harshest conceivable climate, whose tough, leathery skin Frank Herbert described. The effect of the dry skin could certainly be accomplished through make-up, but I would caution against casting traditionally good-looking people. The Fremen would describe them as “water-fat” (the men, at least – there are plenty of malnourished-looking actresses around as it is). And surely, there must be a practical way to do the blue-on-blue Fremen eyes? They looked terrible in both adaptations, inconsistent in the intensity of the colour and seemingly glowing (Fremen’s eyes certainly do not glow in the dark). So, this would be my idea for a modern adaptation of Dune. I have thought about it a fair amount, and really don’t see how a faithful film adaptation would be possible, simply due to the density of the novel. A Game of Thrones-type series would definitely be the way to go. Could it ever happen? I honestly don’t know – Game of Thrones has been on the air for four years now, and still no other show came close to doing high fantasy on television. 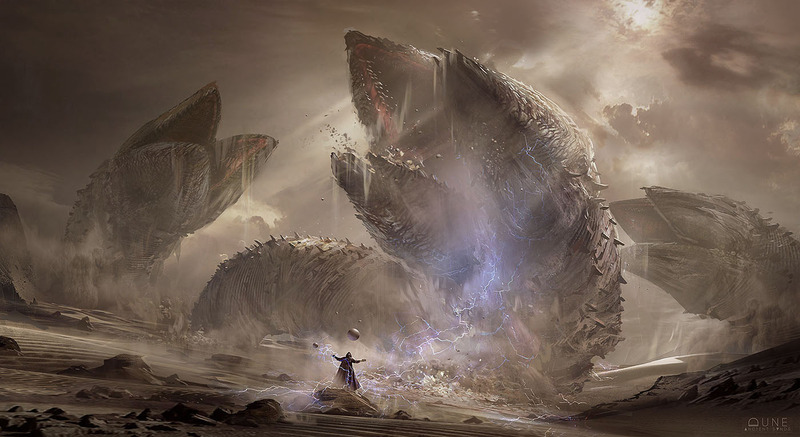 The troubled history of Dune’s adaptations may also prevent it from ever getting off the ground – but in today’s reboot and franchise-heavy marketplace, Dune just might be the next big thing. 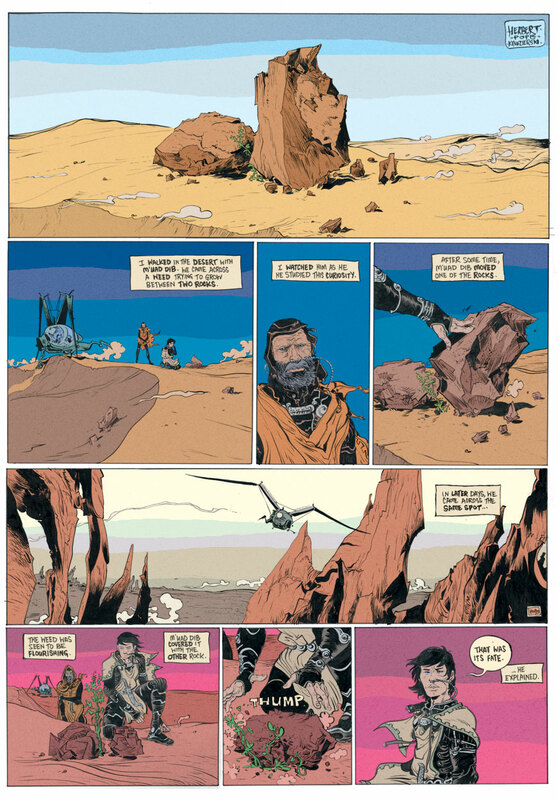 I’ll leave you with Paul Pope’s excellent one-page comic fable about Muad’Dib, which I believe does a great job of illustrating just what the entire series of books is really about. The second episode to Marvel’s Agents of S.H.I.E.L.D. (AoS) is airing tonight, and like most superhero enthusiasts, I’m fairly excited to see it. 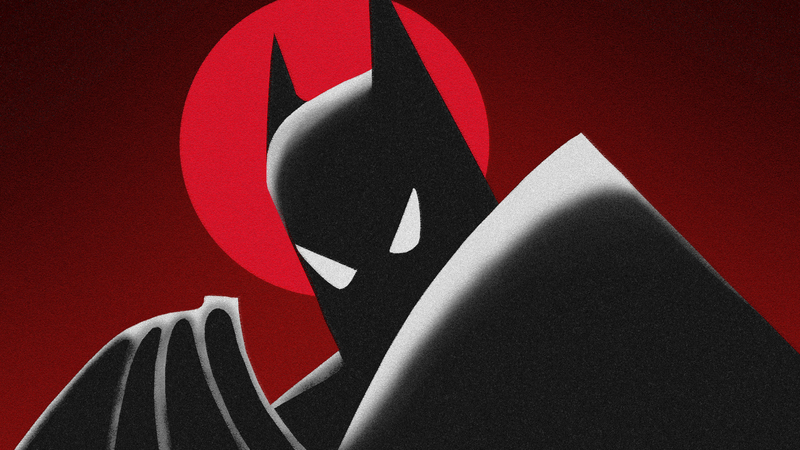 While the series’ successful is definitely a big headline of the past week, possibly far more intriguing are the news of in-development television series based on comic book properties. Initially, a week before AoS debuted, rumors started circulating about a potential deal in the making for an upcoming Agent Carter television series. To those unfamiliar to the character, she was portrayed by Hayley Atwell in 2011 Captain America: The First Avenger as the female lead/love interest, and was the focus of a Agent Carter, short for the Iron Man 3 DVD, which I have not seen, but heard great things about. Considering the series would likely pick up after Captain America’s “accident”, and before the creation of S.H.I.E.L.D., one can see why Marvel would look to the property as a valuable connective property. This would allow the rather exciting opportunity of having a prequel to AoS airing at the same time as the Clark Gregg-lead show. There has been no indication, as of yet, what network would pick up the series, or if Holly Atwell is involved in any capacity, but ABC would be the logical choice, considering it is already the home for AoS. I won’t gloss over the most important aspect of these news, however, as the series would represent a major comic-based television property headed by a woman. Neither Marvel nor DC have had a major female-lead film since 2005’s Elektra, and 2004’s Catwoman, both of which proved to be major box office and critical flops and seemed to scare producers away from superheroines. This series being aired could be a major push in the right direction. 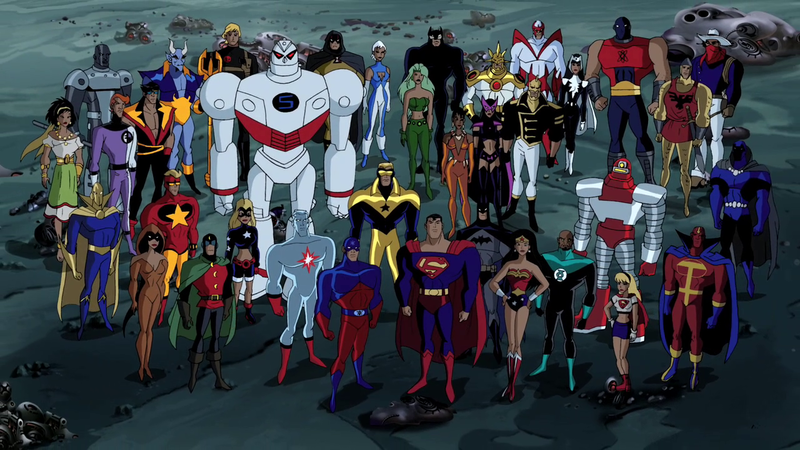 Not to be forgotten, DC also announced a new television series. They are already preparing a back-door pilot for a Flash television series in the form of Arrow‘s season 2 finale, but they are evidently determined to not be out-done in a week where Marvel is dominating television news. Originally, early last week the buzz on the internet spoke of a long-talked-about Gotham Central series, based on the comic by Ed Brubaker. The actual news is that a show based around a young Jim Gordon, as a Gotham city detective, currently entitled Gotham is currently in production. There are very few details available at this time, but the most interesting piece is that the series commitment is at Fox. This is puzzling, as Arrow and The Flash are both airing on CW, owned by DC’s parent company Time Warner. Before this announcement, it appeared that DC was setting up a separate continuity for their CW shows, but it is difficult to imagine any sort of tie-in with the Fox-based Gotham series. 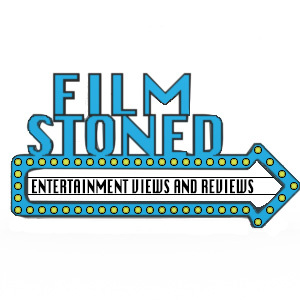 The surprise was doubled when yet another network made a deal for a DC character last week – namely, NBC bought, under penalty if the pilot doesn’t air, the rights to a John Constantine television series (currently titled Constantine). 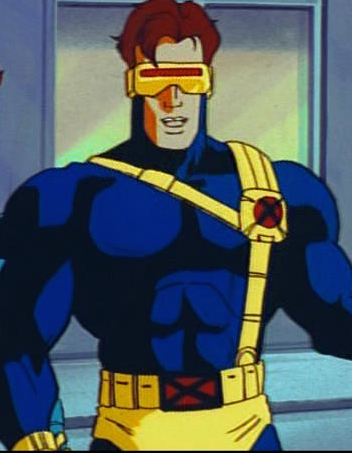 It is difficult to speculate what direction the television series will take, but considering the timing, it is reasonable to expect that it will take its tone from the currently running comic by the same name. 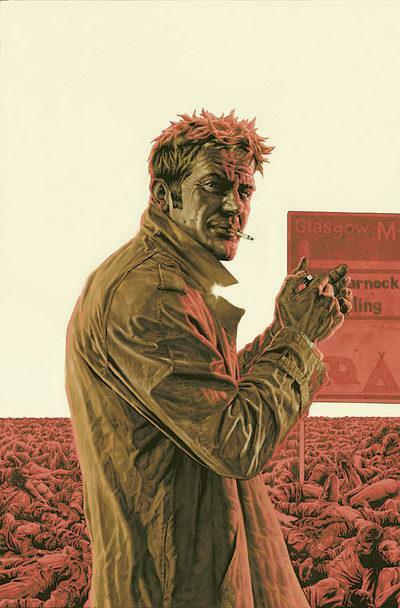 John Constantine is my all-time favorite comic book character, but it’s the older Hellblazer incarnation that I’m a huge fan of. The newer version regularly has disproportionately powerful magical abilities, which I suppose is the major complaint I have about the currently running series. As a consequence, the character is lazier, brashly rushing into situations with little preparation. Where he does prepare, it’s used by writer as nothing more than deus ex machina: “I was prepared for this! I totally was! I cast a spell before I showed up!” Somewhere along the line, it was forgotten that John is absolutely not a superhero, but a supernatural conman. He doesn’t like to get his hands dirty, and certainly doesn’t have any D&D wizard-type spells, he deals in trickery and forethought. I was heartbroken when Hellblazer, at that time the longest-running comic for either Marvel or DC, was cancelled after issue 300. Few things would make me happier than a good Constantine television series, but I’m cautious to say the least. The television series is not the only Constantine project currently in the works – Guillermo del Toro is reportedly working on a Justice League Dark film, in which the chain-smoking magical conman is set to appear. Del Toro said that “Constantine is our lead… the guy who leads us in and out of the plot.” He also said in a different interview that “Constantine is such a great character, so dry.” Once again, those quotes give me hope. Maybe del Toro does get the character, and maybe he’ll do a fantastic job! The series he’s basing the movie on, however, Justice League Dark, is sadly not great. It’s one of those series I keep returning to because of the characters, only to be disappointed every time with stories I fail to find even remotely compelling. Guillermo is notorious for juggling numerous projects at once. The proposed television series is, once again, at NBC, which is yet another network that is set to air a DC-based show. It seems very unlikely that any sort of continuity would ever be established between these competing companies’ offerings, but maybe that’s not a terrible thing. I believe Arrow and The Flash could benefit from the shared continuity. In fact, I’m almost always in favor of continuity. Constantine, however, along with Gotham, may actually work better as stand-alones. AoS and Agent Carter presumably will share a world, along with the Marvel Cinematic Universe. 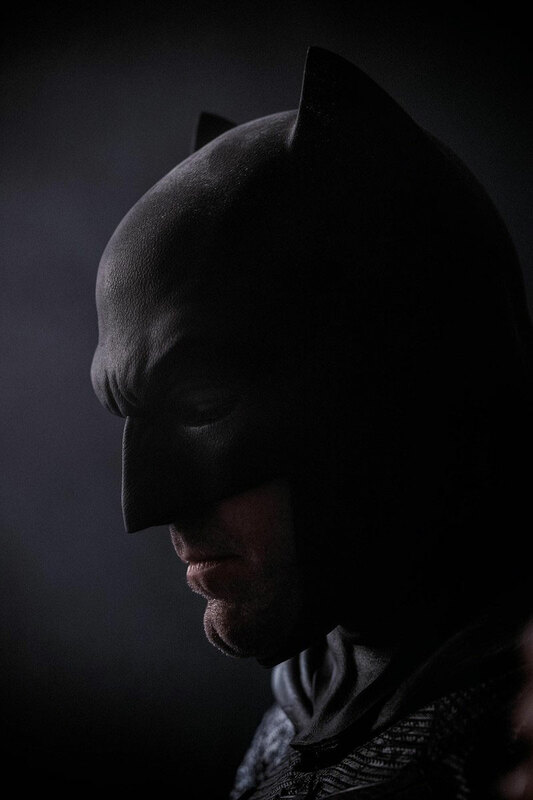 Unless DC has some as of yet unrevealed plan for an overarching universe, it seems they are content with simply using their characters as before, while placing all of their hopes into the upcoming Man of Steel sequel. Which, I won’t argue, is looking cool.